A millennial is a person reaching adulthood in the early 21st century who has grown up in a world dominated by social media, balancing work and school (at the same time), and avocado toast. Whether you need a graduation gift, birthday gifts, or gift ideas for the holidays… it can be challenging to find a gift for someone born in a different generation! There are new trends to consider as well as the desire to find a gift that fits their unique personality. 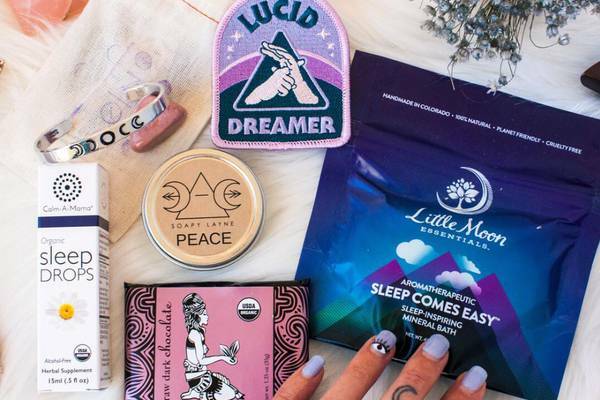 From cruelty-free makeup to escape room puzzles to “fashion for comfort”, here are some subscription boxes that keep up with trends and make perfect gifts for millennials. What You’ll Get: Making wellness a priority is a trend we hope is here to stay. 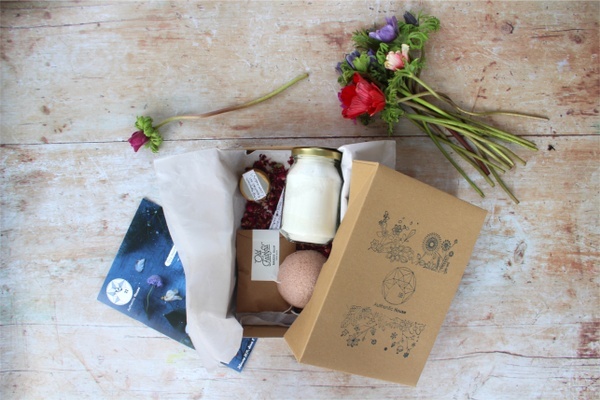 Gift the millennial in your life a health subscription box that aims to help subscribers replace mainstream products with natural ones! My Lemon Crate offers a DIY and Non-DIY box that each have 4 to 5 products ranging from essential oils to non-toxic cleaning products to bath products. What You’ll Get: What millennial has time to grocery shop, let alone plans a healthy meal? International Meal Kits is the perfect gift box that simplifies making a home-cooked meal, ready in 20-40 minutes! Each box features a new country with a recipe for a 4-person meal starting with the background of the dish, high-quality global ingredients, and easy to follow instructions. What You’ll Get: Keeping healthy snacks on hand for any on-the-go millennial is a must! The Keto Box delivers 7-10 delicious low-carb snacks from popular and unique brands, perfect for discovering new snacks and products. What You’ll Get: "Going Green" isn't necessarily a new trend, but millennials have expanded is meaning beyond just recycling and electric cars -- it's a lifestyle. The Home Detox Box is a 100% toxin-free and eco-friendly subscription box that delivers home and self-care items in every subscription. Choose between The Mini Box for 2-3 green beauty and makeup products, or The Deluxe Box for 3-6 toxin-free home and lifestyle products. What You’ll Get: If you've ever visited a millennials apartment or workspace, then you know how popular succulents and ferns have become. These easy to care for plants add a little extra touch that livens up any space! House Plant Box delivers a new indoor plant in a uniquely themed box with care instructions every month. What You’ll Get: What's old is new again, right? Vinyl records have made a comeback in a big way and Vinyl Moon is a great way to build up any record collection. Each month's box includes a new vinyl record with a curated list of 10 up-and-coming artists. It's like having a mixed tape in a unique listening experience! What You’ll Get: Sleuth Kings has tapped into the hot escape room trend with their monthly mystery box. Each subscription box delivers a new case file and all the puzzles, clues, and ciphers needed to crack the case. Mysteries can be solved within 2-3 hours alone or in a group; perfect for a game night! What You’ll Get: Korean beauty is the latest trend in skincare, especially sheet masks for all skin types and issues. FaceTory delivers 4 or 7 (depending on the subscription you choose) different Korean sheet masks that rejuvenate, clarify, and moisturize skin. What You’ll Get: Craft In Style Box delivers Pinterest-worthy craft projects every month! Each box includes a new DIY project, easy-to-follow instructions, and all the supplies and tools needed to complete the project. Crafts include projects like terrariums, candles, gold gliding, and clay marbling. 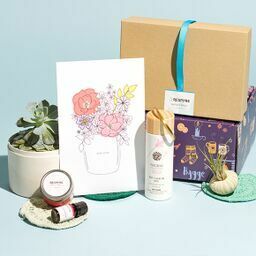 What You’ll Get: FabFitFun is a quarterly lifestyle subscription box delivering must-have products for women. Each box includes 8-10 full-sized items ranging from beauty and wellness, to fitness gear and home goods. 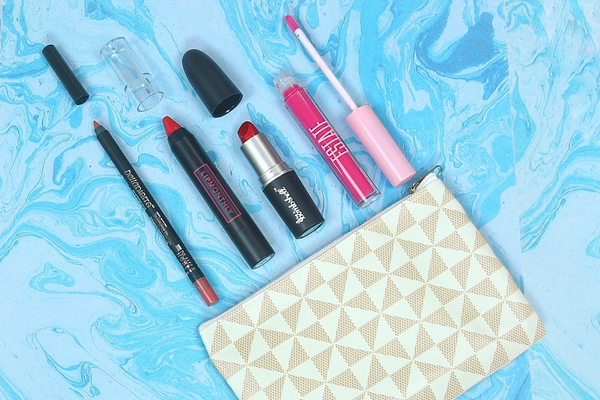 The perfect gift to discover new brands and products! Still on the hunt for a unique gift idea?